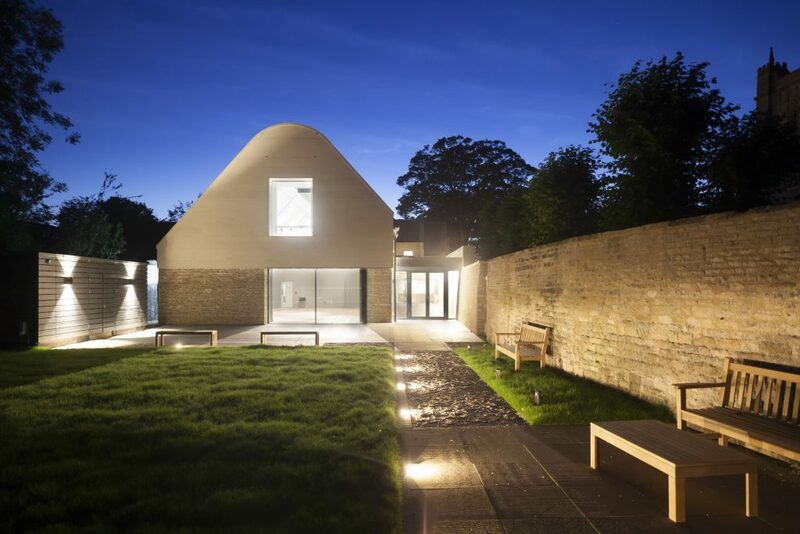 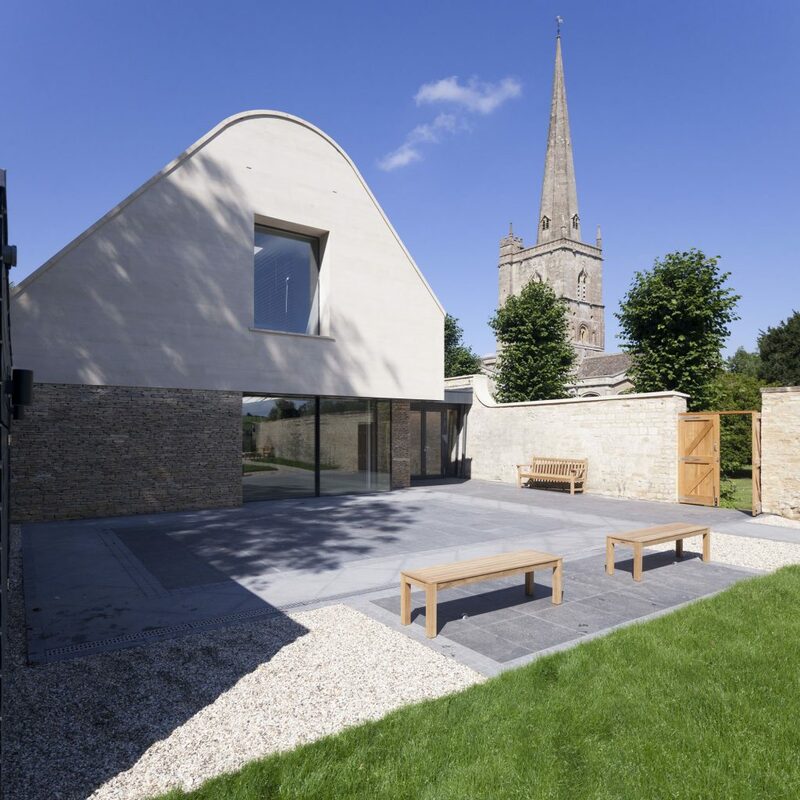 St John the Baptist Church ​in Burford undertook a bold new redevelopment project at Warwick Hall to unite the church and local community through the building of a new community facility. The brief was to extend and adapt the listed building to provide a new hall flexible enough to meet the wide ranging needs of today’s end users. 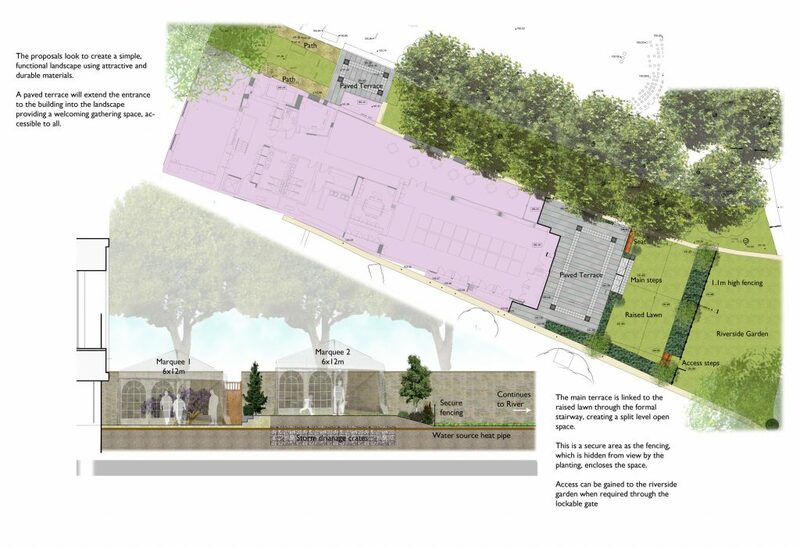 The challenge was to deliver a new confident community facility within one of the most historically sensitive church building settings in the country. 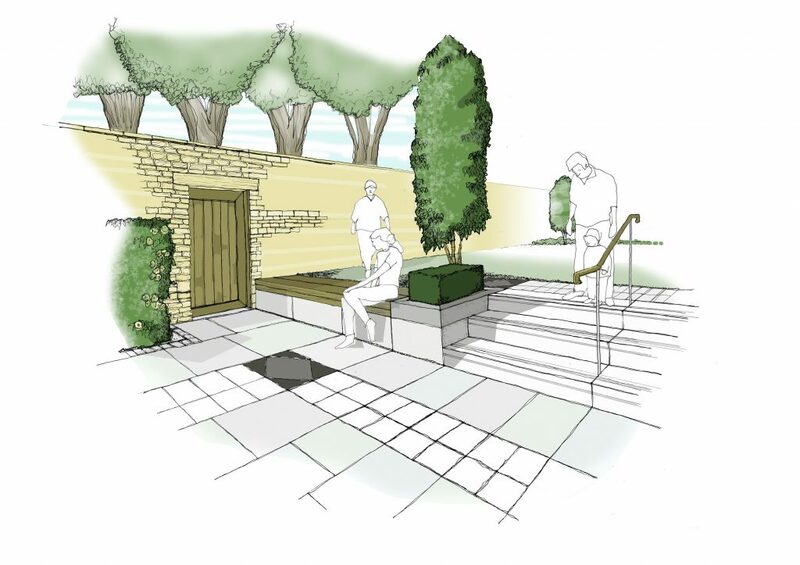 ClewsLA provided landscape architecture services from initial design through to project completion. 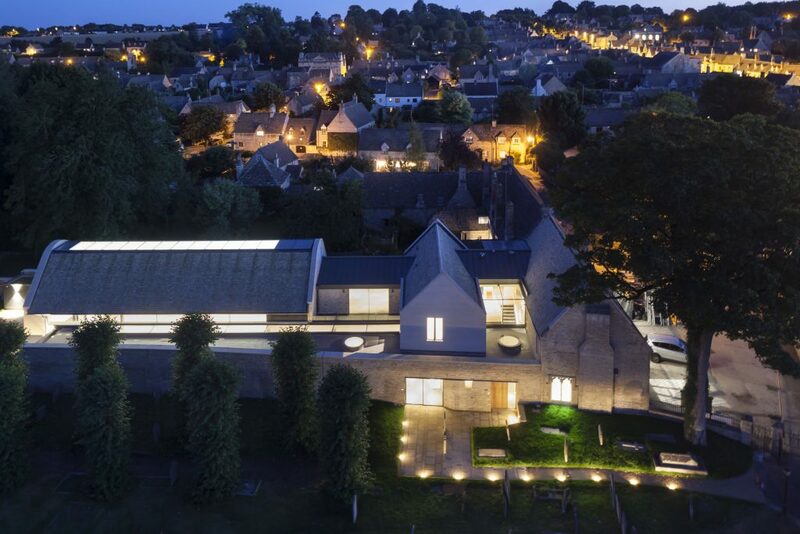 The Warwick Hall has been described by the Bishop of Dorchester as this generation’s ‘gift’ to Burford, building on successive generations of work over centuries in order to build, develop and maintain the church and its setting.